Belvar, the global hotel management company that currently manages 15 Moxy Hotels across Europe, is launching a new dining concept to the UK hotel market this week. 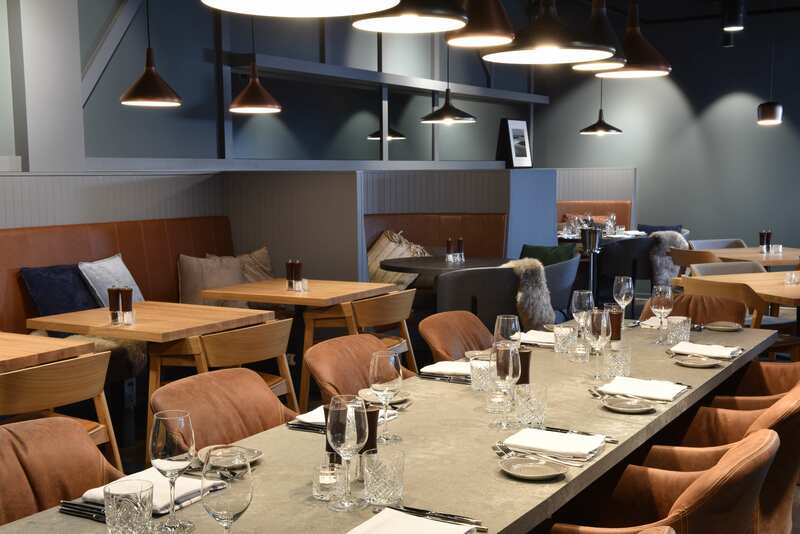 Following the opening of Moxy London Heathrow Airport last April, contemporary Nordic fusion cuisine will be on the menu when GÅRD Taste Scandinavian Heathrow opens today in their largest UK hotel. Nordic cuisine continues to enjoy a renaissance. Building its new found reputation, it offers honest food, where short-travelled, seasonal ingredients define not only its unique local flavours, but also its sustainable roots. 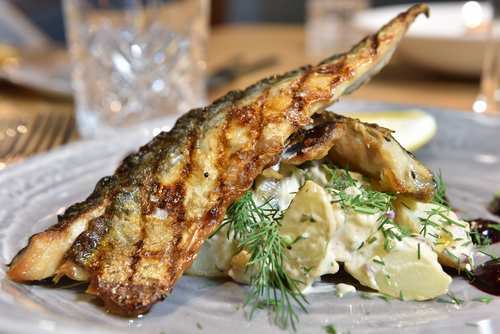 Scandinavian cuisine has a social dimension, allowing friends and family to dine together, which was the original inspiration for Belvar when they launched GÅRD in 2015. Today, GÅRD is a modern Scandinavian restaurant concept that serves fusion cooking in a relaxed and welcoming atmosphere. The restaurant chain has ambitions for significant growth in the years to come.